BBT nv // Blog » Another container of top quality sheetmetal arrived…. Another container of top quality sheetmetal arrived…. Another container of top quality sheet metal arrived! 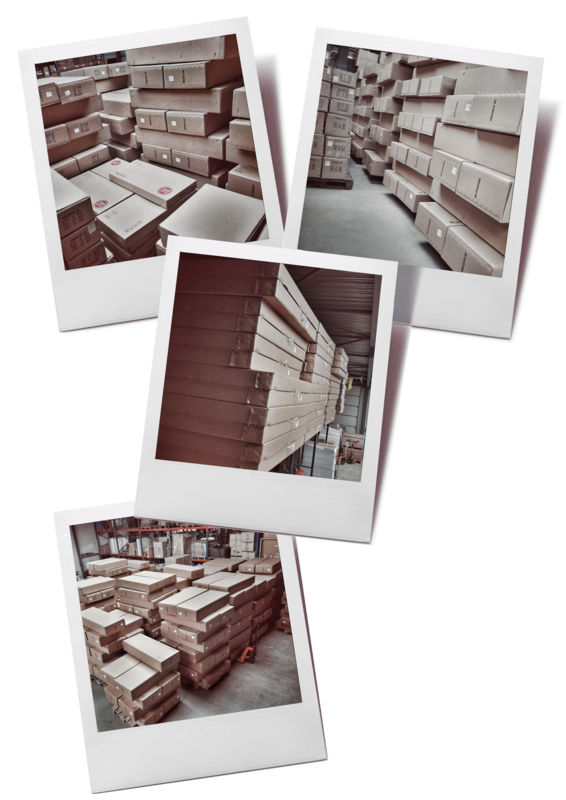 all of our own production sheet metal is packed individually in boxes for perfect and easy transport, it takes a lot space, but its the only correct way to send our perfect as original metal parts all over the world. Another impression of the volume of the contents of a full 45 ft high cube container….